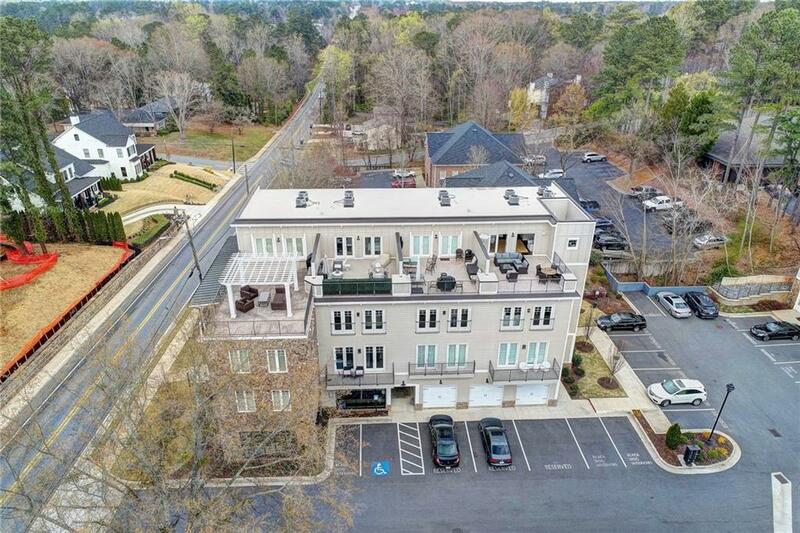 Live the good life in this fabulous Canton St Condo, located w/in steps to restaurants, shops, festivals & everything else Historic Downtown Roswell has to offer! 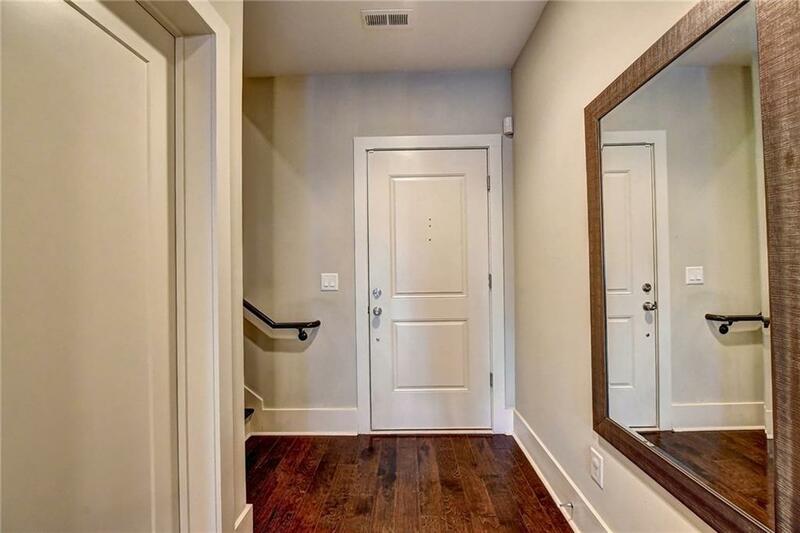 Don't feel like walking? No problem...there is plenty of covered parking for your golf cart! 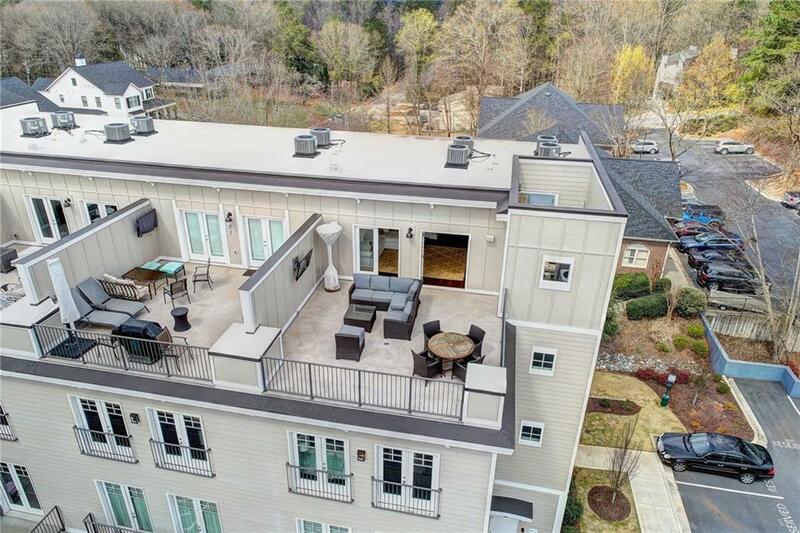 The incredibly spacious & private rooftop deck belonging to this unit is THE perfect spot to host a party, enjoy a movie under the stars or just sit back & people watch! 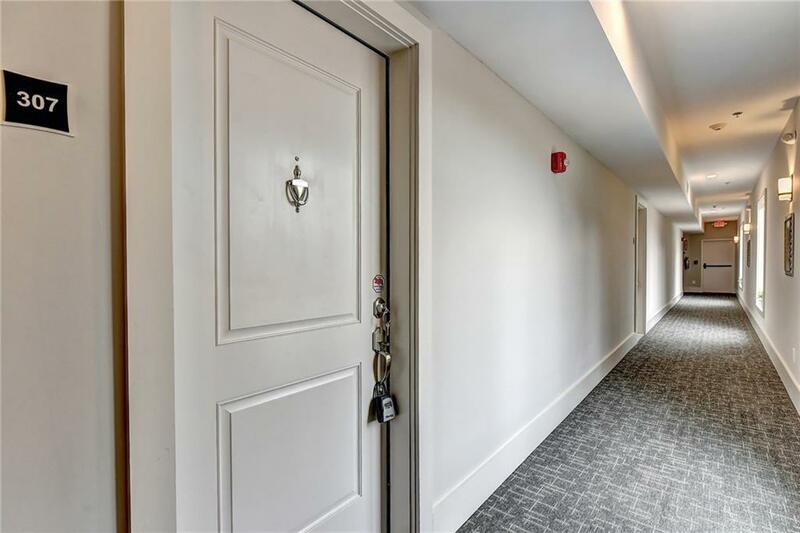 Offering a flexible floor plan, high-end appliances, modern finishes & a large storage unit this winner is sure to accommodate all of your needs!